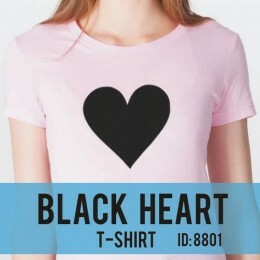 Black Heart Printed on the front of men's and ladies t-shirt tops available in all sizes and in various colors. 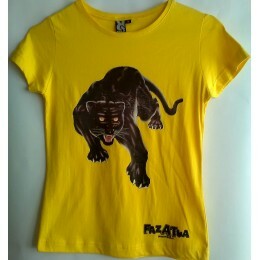 View All Classic T-Shirts ..
Black Panther Printed on the front of men's and ladies t-shirt tops available in all sizes and in various colors. 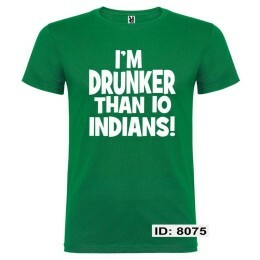 View All Classic T-Shirts ..
Drunker Than 10 Indians T-Shirts, design is printed on the front in Mens and Ladies style tees in all sizes. All T-Shirts All Party Tees .. Very nice I Love Marcelo t-shirts and tops, Marcelo Presidente da República de Portugal T-Shirts Printed on the front of men's and ladies tops with " I L.. 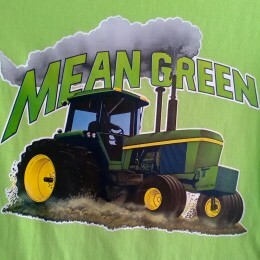 Mean Green tractor printed on the front of men's and ladies t-shirt tops available in all sizes and in various colors. 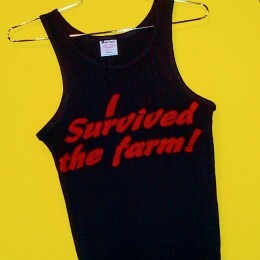 View All Classic T-Shirts .. Very nice Suzy Rocks t-shirts and tops, available in all sizes. 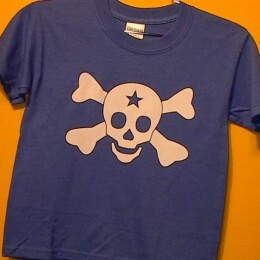 View All Classic T-Shirts ..
Unisex or Lady T-Shirt blue color with white skull and cross bones iron-on decal design printed in the front. Come in all adult sizes. Blue Skull and ..
Unisex or Lady T-Shirt, Green with black skull and cross bones iron-on decal design printed in the front. Come in all adult sizes. 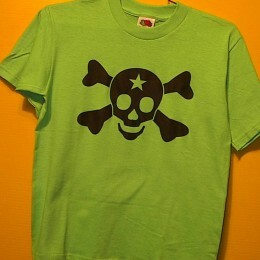 Skull and Bones T-Shirts..